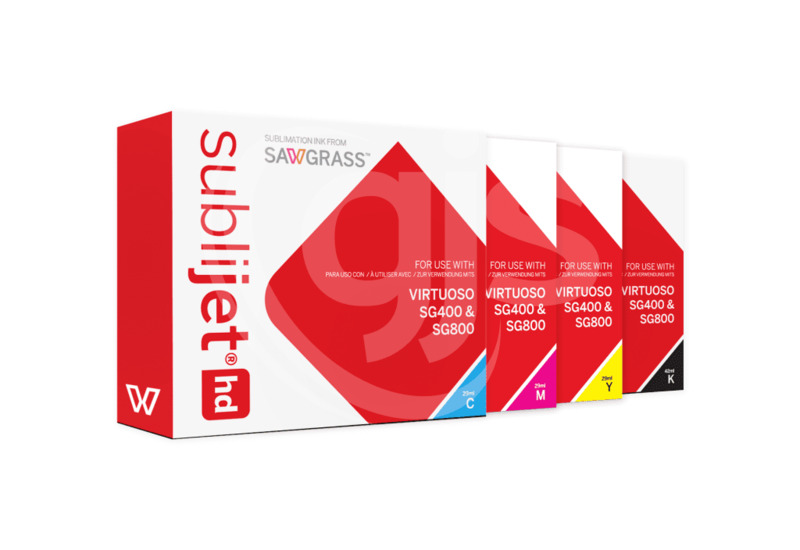 A full CMYK set of cartridges for your Sawgrass Virtuoso sublimation printer! 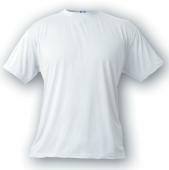 Please note that sublimation ink cartridges have limited shelf life so only order a bulk ink cartridge pack if you are printing sufficient volume of transfers. Your customer service at GJS is very good, i think you have a very good team, Joe and Kerry are the ones we normally deal with and they are a Great asset, sorry to hear Joe has retired, he was very helpful.